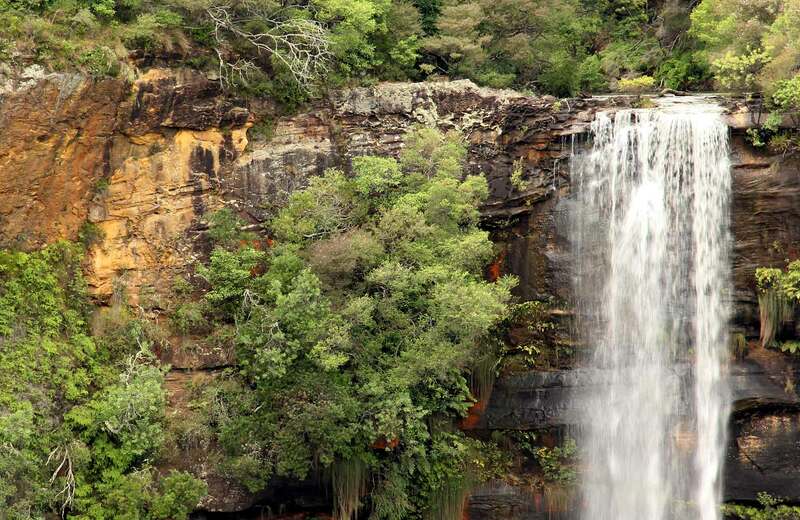 Fitzroy Falls Visitor Centre is located a short walk from the magnificent Fitzroy Falls, where water plunges over 80m to the valley below. 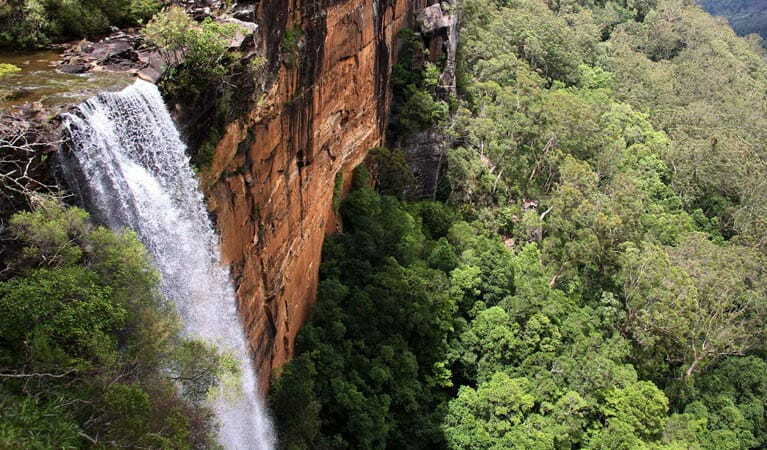 It’s an ideal base to explore the lush escarpment country of the Southern Highlands between Robertson and Nowra. 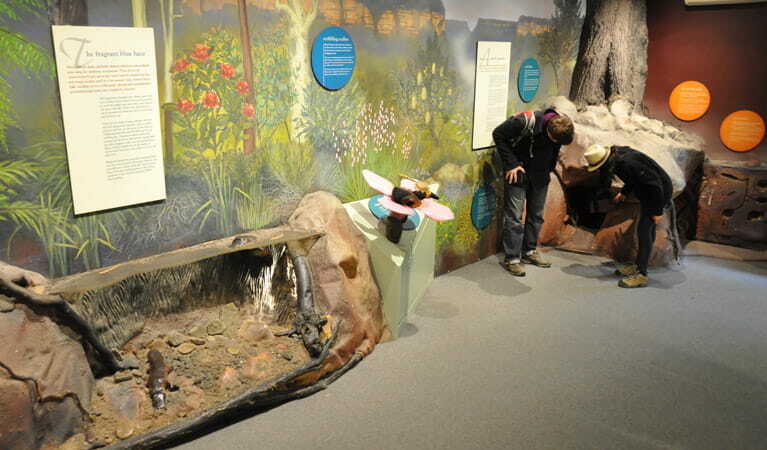 Take some time to browse the award-winning centre - you’ll find loads of information about the local history, wildlife and birdwatching of this unique area. With wheelchair-accessible facilities and a short boardwalk to the scenic views of the waterfalls, it’s an ideal location for families, groups and the elderly. 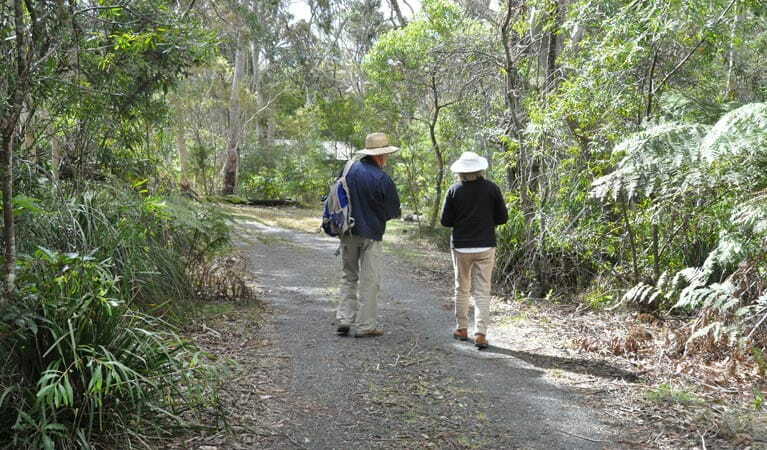 The centre offers insights into the Aboriginal history of the region with Aboriginal Cultural walks. Discovery rangers can tailor specific environmental programmes for schools, tour groups and communities. 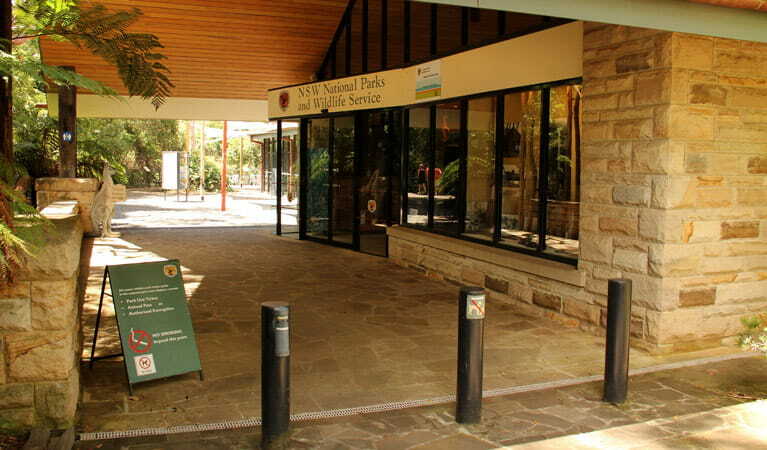 The visitor centre is a great place to buy authentic Australian-made souvenirs and when you’ve worked up an appetite, the café serves up delicious meals and drinks. If you feel like stretching your legs, there’s nearby West Rim walking track and the East Rim Wildflower walking track is spectacular in spring. 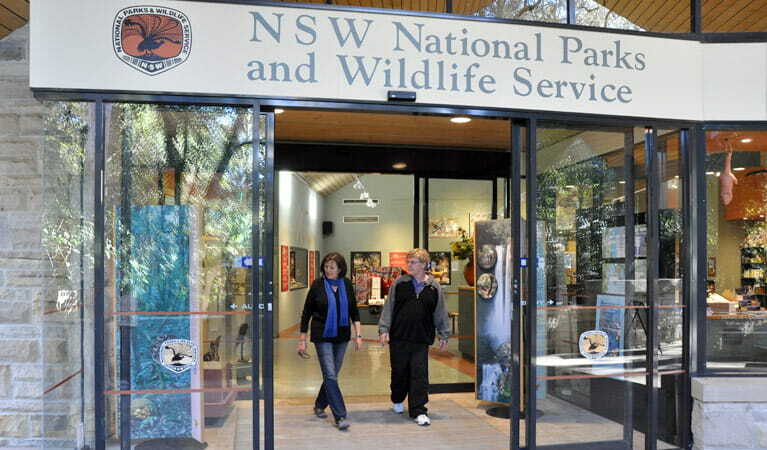 Discover the world of spiders at Morton National Park in the Southern Highlands. Learn all about these eight-legged creatures and where they live. You'll even see some real spiders.